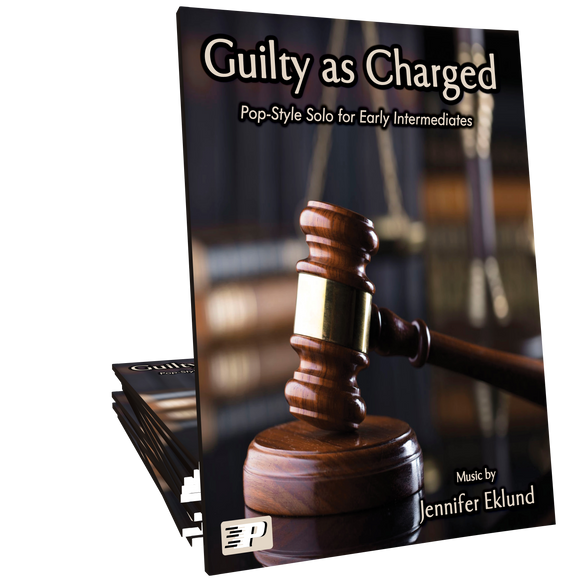 Guilty as Charged is a light-hearted pop solo ideal for early intermediate pianists of any age. 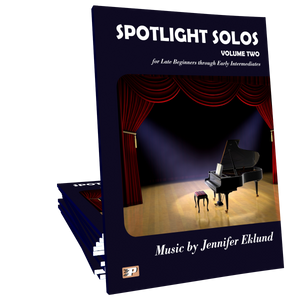 Music composed by Jennifer Eklund and part of the Spotlight Solos Volume 2 songbook. Lyrical piece with a beautiful singing middle section. 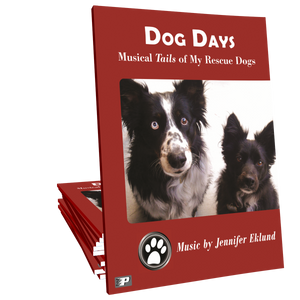 Perfect for intermediate students who want a fresh, original pop piano solo. Opportunity for expression with dynamics. Very pretty piece, a good fit for tween, teen and adults students. Love it!